We produce with care and love typical Parmesan and Emilian charcuterie and the best Italian regional traditional charcuterie. 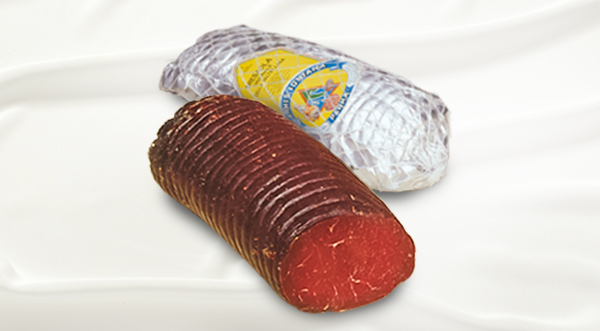 From PGI Coppa of Parma to PGI Felino Salami. 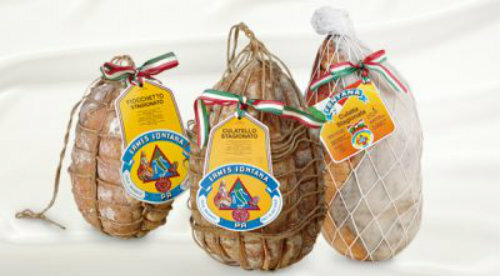 From famous cured hams, like Culatta, Fiocchetto and Culatello, to Pancetta and Lard. 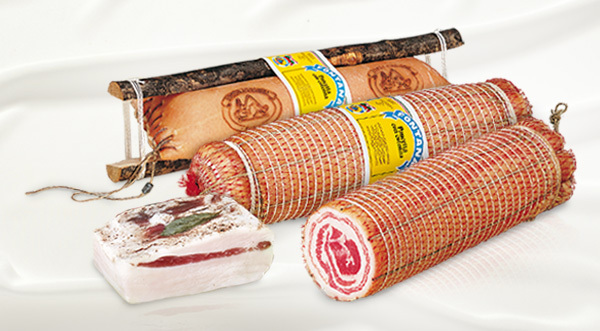 Including typical regional traditional products like Speck and Bresaola. They are amazing products because our work has been our passion for three generations. 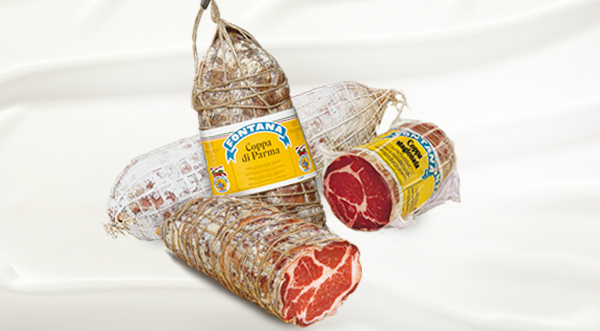 Fontana Ermes S.p.A. was founded in 1959 by Mr Fontana Ermes and is one of the producers of Parma Ham that can boast a longer and more prestigious tradition, that has been handed down from father to son for three generations.